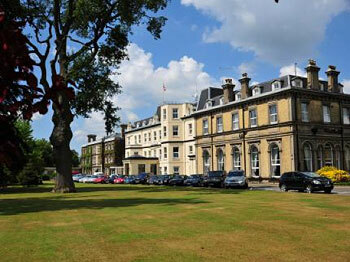 The Spa Hotel is a family run 4* hotel situated on the edge of Royal Tunbridge Wells. The hotel has a long established history within the town, and is named as such after the Spa town of Royal Tunbridge Wells. The Guthrie Pavilion, in the grounds of Hever Castle, Hever, Edenbridge, Kent TN8 7NG. 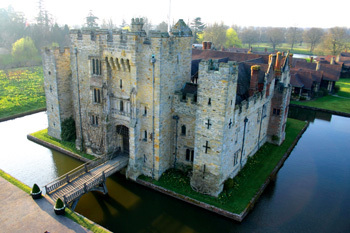 Over 700 years old, Hever Castle was the childhood home of Anne Boleyn. King Henry VIII’s second wife, who became Queen of England for just 1,000 days. The conference dinner will be held in the Guthrie Pavilion which is located in the award winning Italian Gardens in the grounds of Hever Castle.